Oxygen is light, that is for sure. 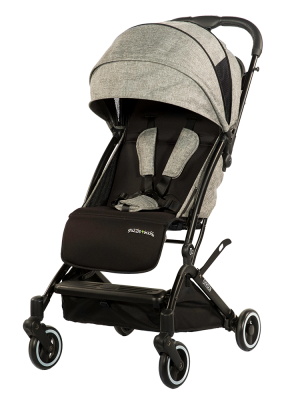 Newborn ready and toddler tested. 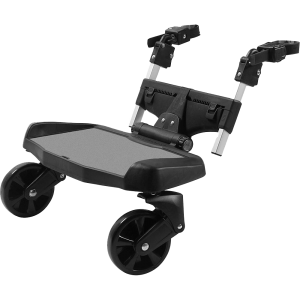 It’s so versatile that you’ll feel like you can’t live without it. 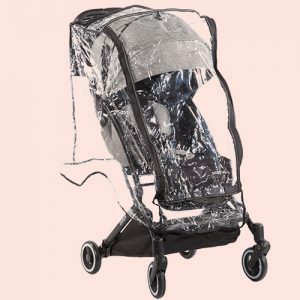 That’s why when it comes to baby gear, Oxygen is essential. Oxygen is essential and here’s why. 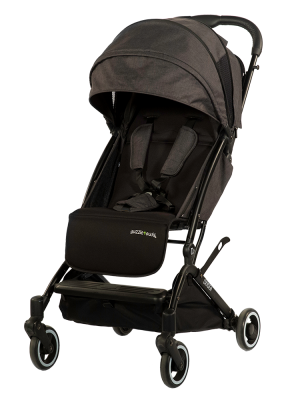 First, you’re going to want a stroller that can be used from birth. 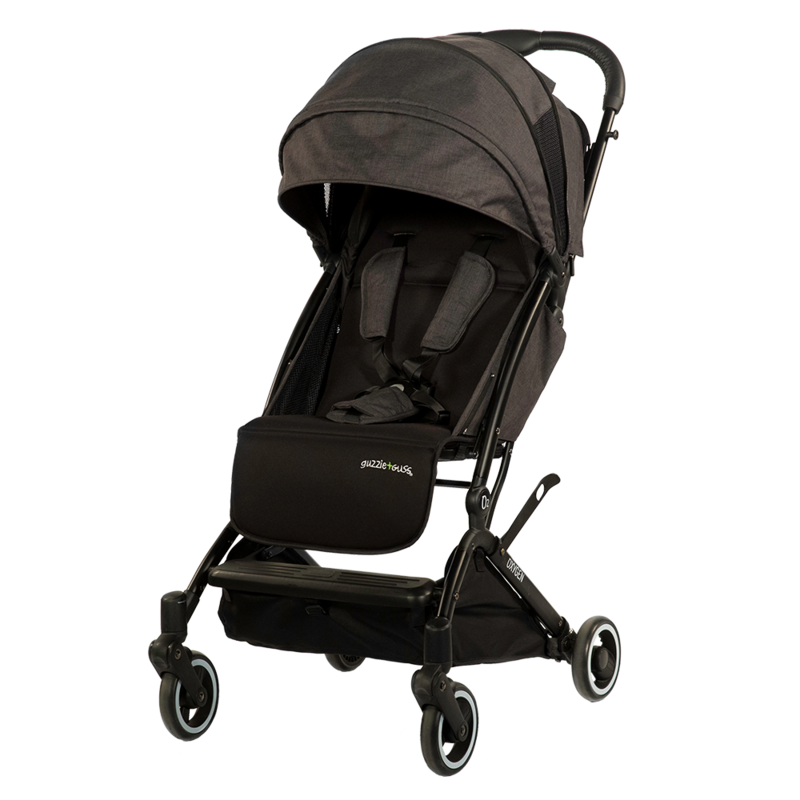 Recline the seat fully, enclose the carriage space, secure the harness and off you go. The seat offers more space and is much better for stretching out than car seats. 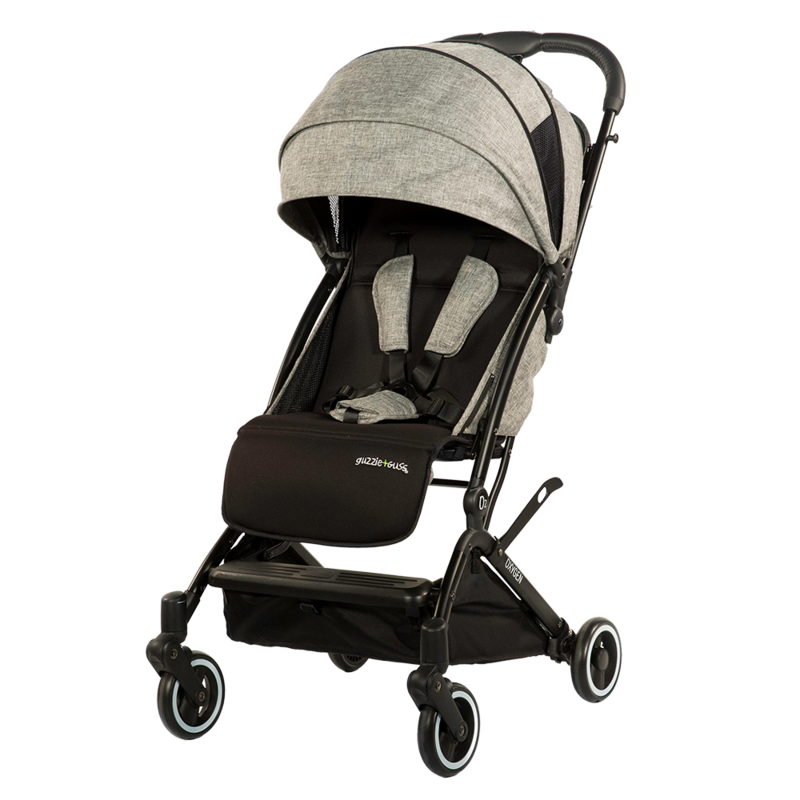 Yes, you can still secure many car seats to this stroller, but it’s so much easier and more comfortable just to roll free from the excess weight of an attached car seat. 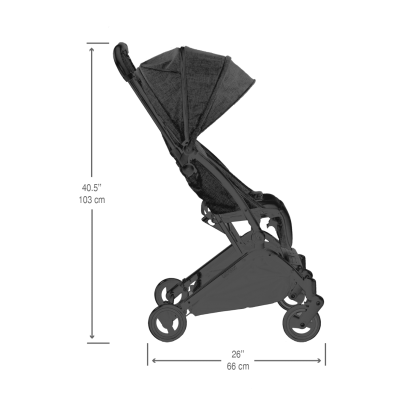 Speaking of easy, you’re going to be opening and folding up the stroller all the time. With Oxygen, that can be done with one hand in a snap. 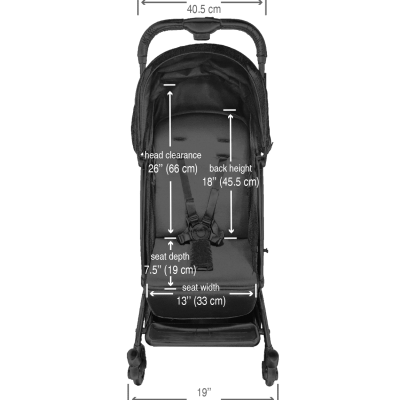 It’s also small enough to fit most airplane overhead bins or to minimize space taken in the closet. 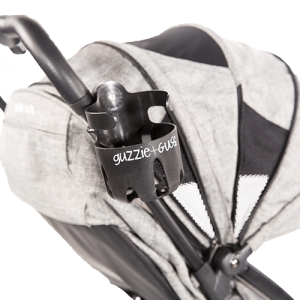 Weighing in at just 12 pounds, there’s never any heavy lifting with this stroller. That does not mean you have to sacrifice on other critical needs. The Oxygen canopy extends out not once, but twice, for awesome sun coverage. Multiple built-in mesh openings allow plenty of airflow to keep your passenger cool and comfortable. All-wheel suspension suppresses road chatter. 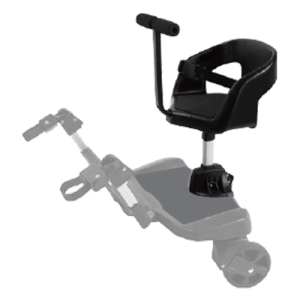 The seat and foot rest are adjustable so toddlers will feel comfortable as well. 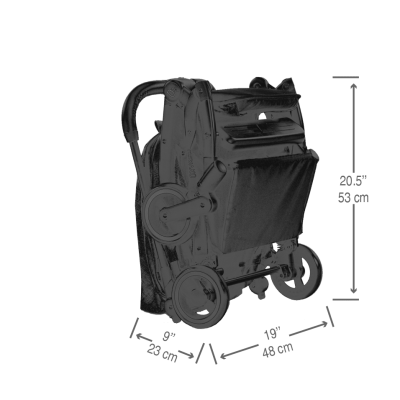 And when it comes to bigger kids, this super sturdy stroller can handle up to 45 pounds, which is more than the average weight of a four-year-old. 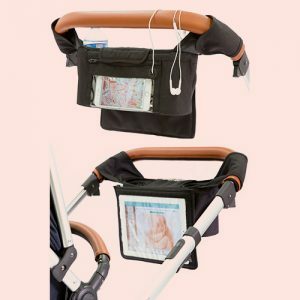 We even included a storage basket and compact canopy pocket for keys and smart phones. Hopefully, now you can see why we feel Oxygen is so essential.